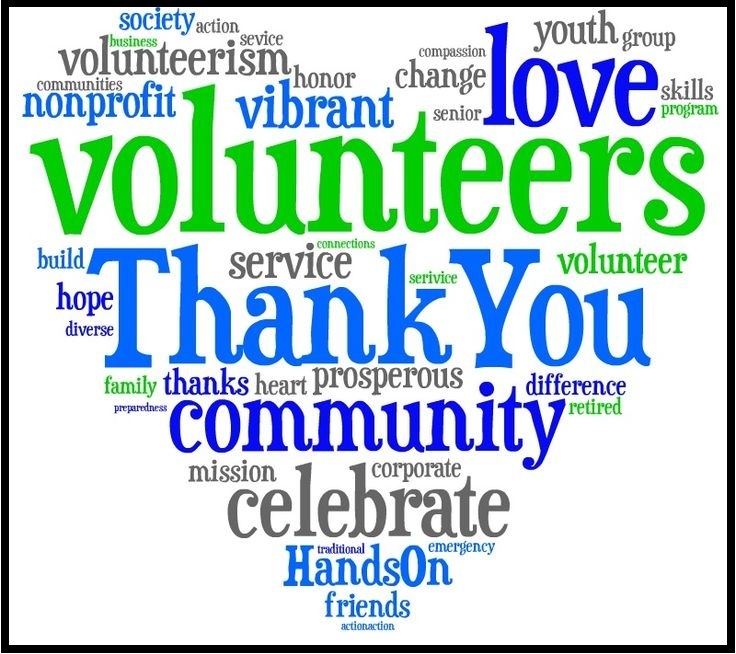 Home>All Posts>Awareness>Happy Volunteers Day !! December 5th every year is celebrated as International Volunteers Day, and Mumbai Smiles being an organization that welcomes multiple volunteers every year, holds this day of great importance! As part of the Volunteer & Internship Program, we encourage active volunteering among college students and working professionals to get an insight into the workings of all our projects and help us strive to work better with the communities with which we work. And we have been extremely fortunate to have been associated with some of the brightest minds among different college students, housewives, working professionals and others. And so each year, on December 5th, we celebrate International Volunteers Day with our volunteers of the year and this year shall be no different! But details on that later, after the event! Even this year, we have had the pleasure to meet some lovely, hardworking and talented people as volunteers and interns who have helped us with various departments, right from communication to health to awareness and language support! And we cannot thank them enough for each and everything that they have done to support the cause of Mumbai Smiles! And if YOU, dear readers, would also like to be associated with us as a volunteer, please go through this dossier to find out how!